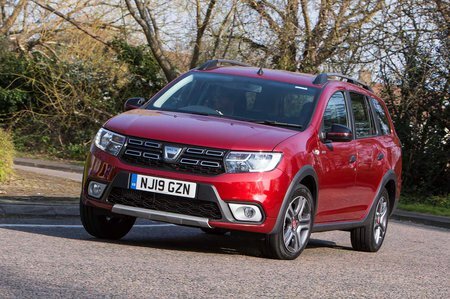 Dacia Logan 1.5 dCi Laureate 5dr 2019 Review | What Car? What Car? will save you at least £119, but our approved dealers could save you even more. This trim still looks cheap next to rivals, but the Logan’s many downsides start to become more of an issue as the prices creep up. 15in alloy wheels, heated door mirrors, air-con, a radio, cruise control and more seat adjustment are standard. Sat-nav is an affordable extra. This engine is no longer available.